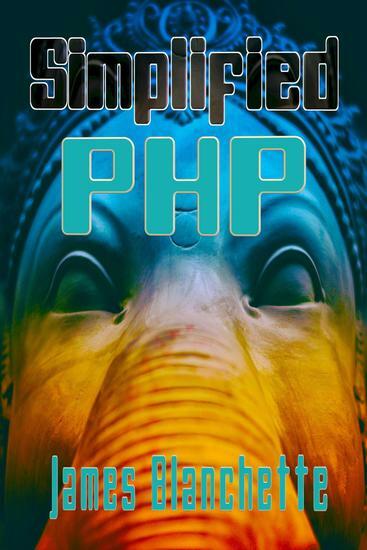 What this book is about, is not to teach you how to program in PHP but to show you more structured way to improve what you're already doing by reusing code and building better functions that will be useful in the long term. Beyond that, working with code that is easily readable and understandable by just applying a few programming practices.  This doesn't produce the most efficient code but it does allow you to completely understand what you've written before, to easily make changes at any time. Probably most importantly providing a different aspect to how you program. It's time to stop reinventing the wheel every time you have to build a new website. As well to provided list of commands that you are likely to use every day including how to use them and what the parameters mean. This is the page of James Blanchette on 24symbols. Here you can see and read his/her books. The universe that science reveals to us can seem far outside the comfort zone of the human mind. Subjects near and far open up dizzying vistas, from the infinitesimal to the colossal. Humanity, the unlikely product of uncountable coincidences on unimaginable scales, inhabits a tumultuous universe that extends from our immediate environs to the most distant galaxies and beyond. But when the mind balks at the vertiginous complexity of the universe, science unveils the elegance amid the chaos. 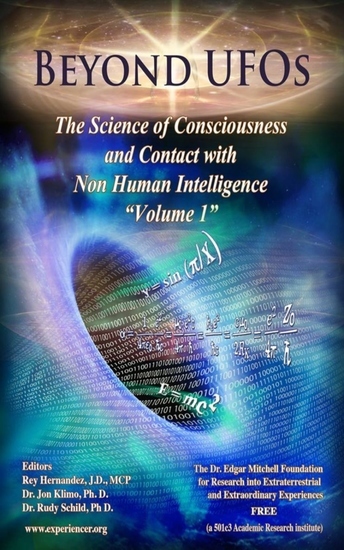 In this book, Thomas R. Scott ventures into the known and the unknown to explain our universe and the laws that govern it. 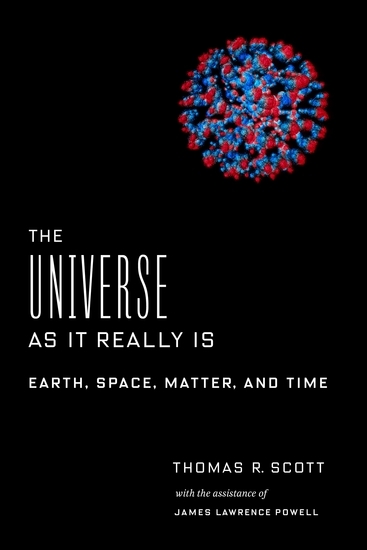 The Universe as It Really Is begins with physics and the building blocks of the universe—time, gravity, light, and elementary particles—and chemistry’s ability to explain the interactions among them. Scott, with the assistance of James Lawrence Powell, next tours the earth and atmospheric sciences to explain the forces that shape our planet and then takes off for the stars to describe our place in the cosmos. 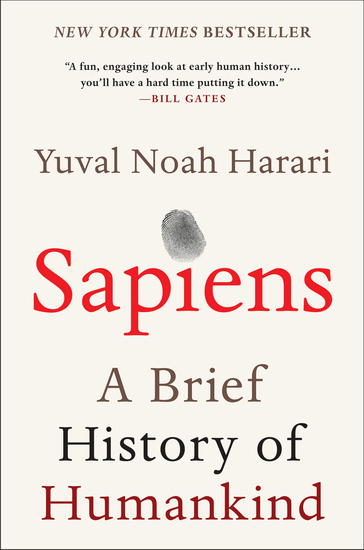 He provides vivid introductions to our collective scientific inheritance, narrating discoveries such as the shape of the atom and the nature of the nucleus or how we use GPS to measure time and what that has to do with relativity. A clear demonstration of the power of scientific reasoning to bring the incomprehensible within our grasp, The Universe as It Really Is gives an engrossing account of just how much we do understand about the world around us. Learn Python programming today and begin your path towards Python programming mastery! 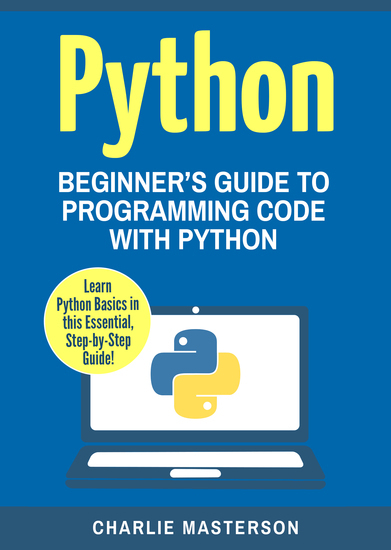 By implementing the lessons in this book, not only would you learn one of today’s popular computer languages, but it will serve as your guide in accomplishing all your Python goals – whether as a fun hobby or as a starting point into a successful and long term programming career. Take action today and get this book now to reach your Python programming goals. 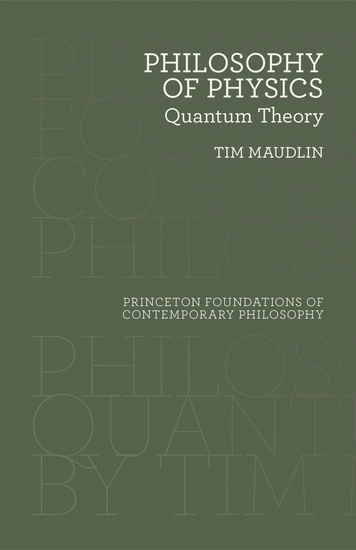 This concise book introduces nonphysicists to the core philosophical issues surrounding the nature and structure of space and time, and is also an ideal resource for physicists interested in the conceptual foundations of space-time theory. 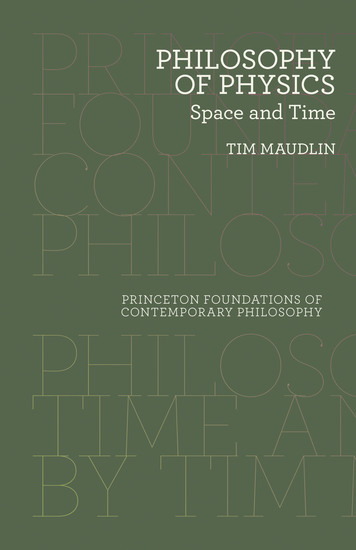 Tim Maudlin's broad historical overview examines Aristotelian and Newtonian accounts of space and time, and traces how Galileo's conceptions of relativity and space-time led to Einstein's special and general theories of relativity. Maudlin explains special relativity with enough detail to solve concrete physical problems while presenting general relativity in more qualitative terms. Additional topics include the Twins Paradox, the physical aspects of the Lorentz-FitzGerald contraction, the constancy of the speed of light, time travel, the direction of time, and more.